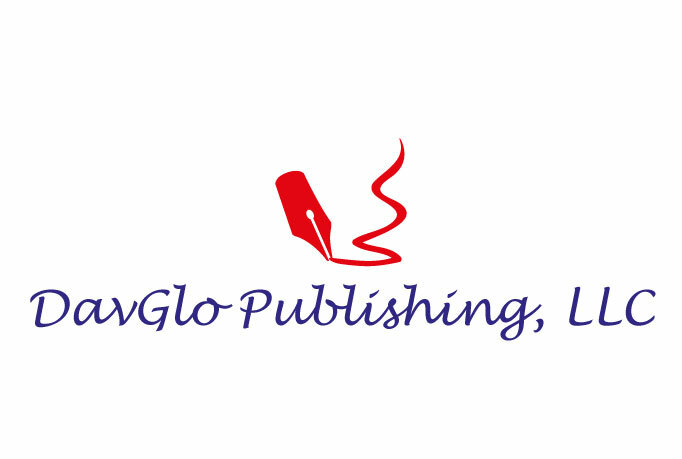 COPYRIGHT NOTICE:The poems, meditations, books, sketches, and other writings on this site are written exclusively by Glory S. Davis. All rights are reserved under the US copyright laws. Nothing from this site may be reproduced, stored in a retrieval system, or transmitted in any form or by any means without the written permission from the author, Glory S. Davis. Unauthorized use is a copyright infringement. Thank you for your kind comment. It is very encouraging. Keep reading. Your hopes and prayers are in the right places. You must continue to bless others through your wisdom and writings.